Grow beautiful eyelashes that are longer, darker and even thicker? Learn more about Latisse here. 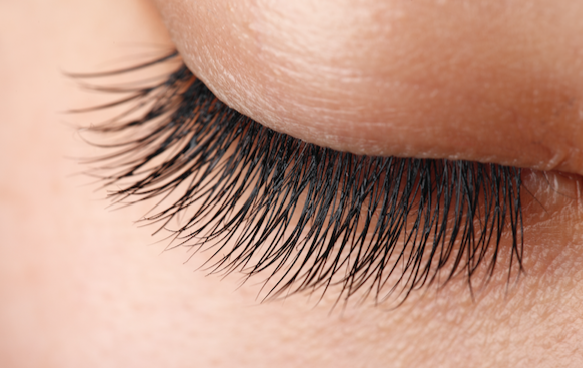 Latisse is an FDA-approved treatment to grow eyelashes for people with inadequate or not enough lashes. Latisse is intended to be brushed on the skin along the lash line to grow lashes with maximum results.